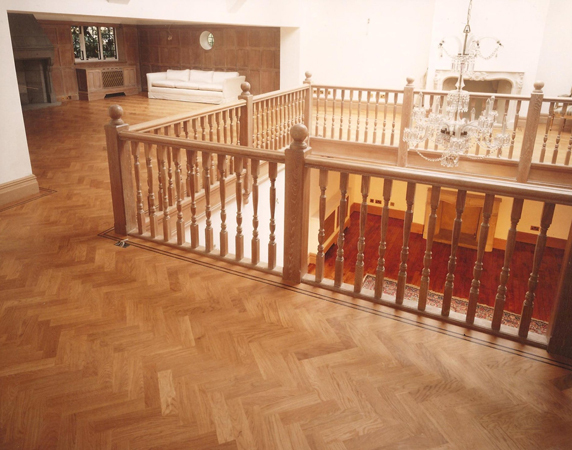 Quarter Sawn Oak Parquet laid in a Herringbone Design with a 2 Line Wenge Border. 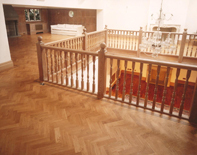 Links | © 2009 SGM Flooring. All rights reserved.